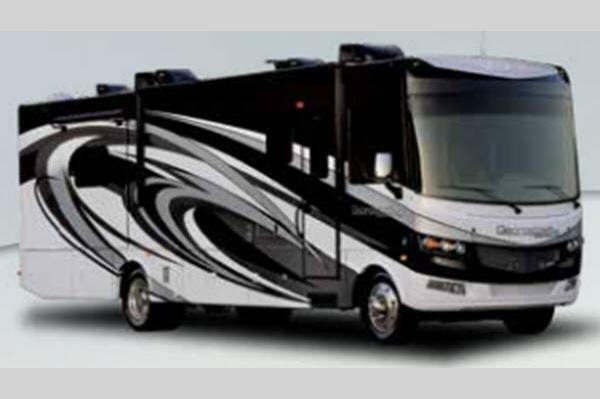 The Georgetown 7 Series class A gas motor homes by Forest River are built on a Ford F-53 chassis with a V-10 engine providing 320 HP allowing you to move down the road comfortably where ever you decide to go. Inside, you will enjoy several residential style features, stainless steel appliances, solid surface bathroom countertops, and a high definition home theater to mention a few highlights, plus an interior wall art package. 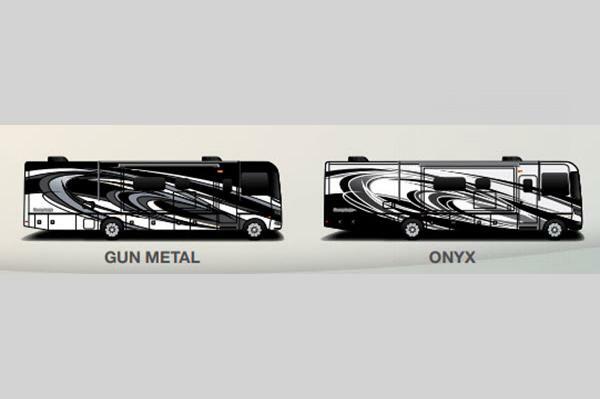 The hardest part will be deciding which model fits your traveling lifestyle. 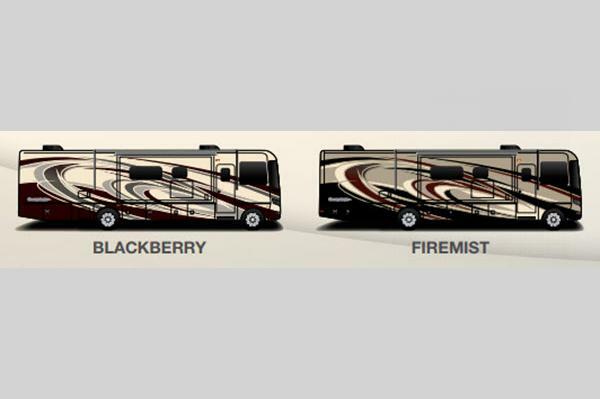 Choose your favorite Georgetown 7 Series class A gas motor home by Forest River today! Shower Size 30" x 41"
Basement Storage 192 cu. ft.